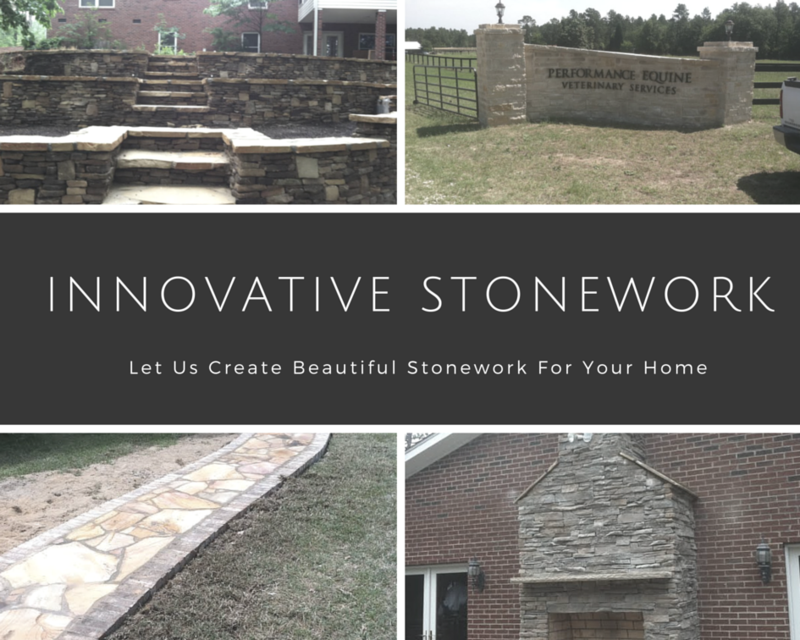 Bosse Stoneworks in Williston, SC creates beautiful stonework for indoor and outdoor spaces that you are sure to love. From intricate patios to flooring and fireplaces, we do it all! We are always devising new ways to create unique stone designs and our expertise allows us to do nearly anything with stonework. 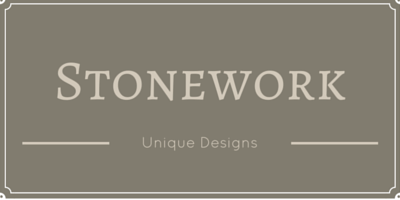 Learn more about our stonework services and how you can achieve the beautiful look you are wanting for your home. 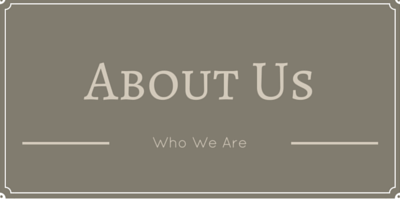 Read more about Bosse Stoneworks and the services we aim to provide for you. Every customer is our first priority. 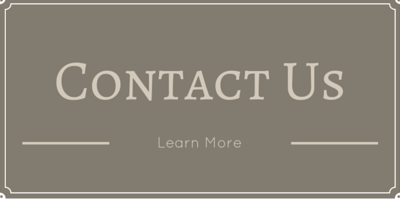 Contact us today to get started on your dream project for your indoor or outdoor space. Call us at (803) 300-3734.